"you know you have a lot of prehistoric figures if you have at least twenty items per page of the prehistoric/dinosaur section on ebay." - anon. I recognize these! They're from a rather old book I have. 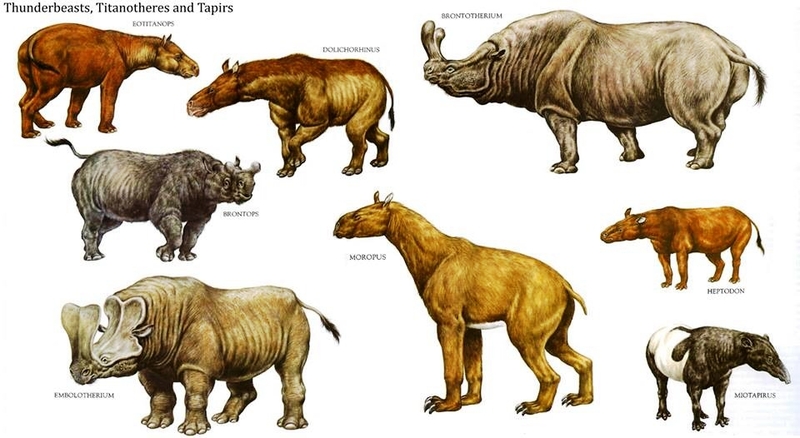 Most of the book is very outdated by now, but the mammals aren't that bad. thanks! that book is still worth acquiring. 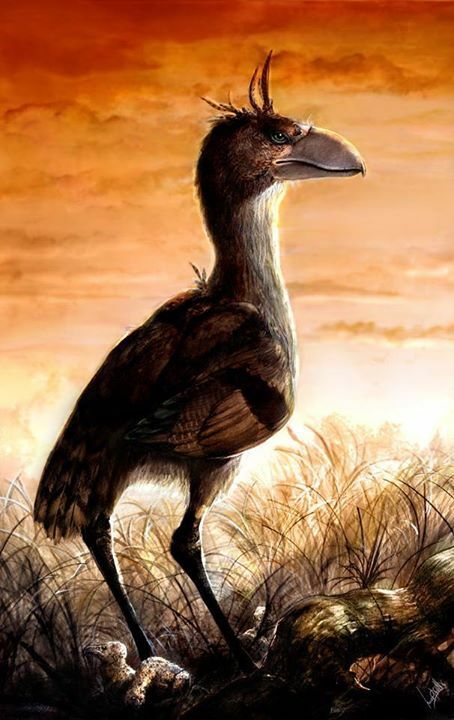 Just be warned that the dinosaurs are very outdated, with almost all theropods being completely naked and some even in tripod pose. I really like this shot from WWD. 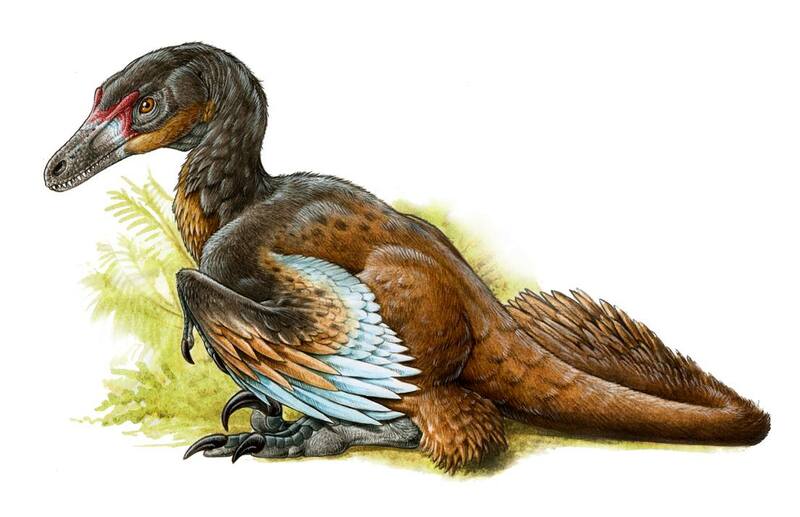 Not scientifically accurate, but still awesome. 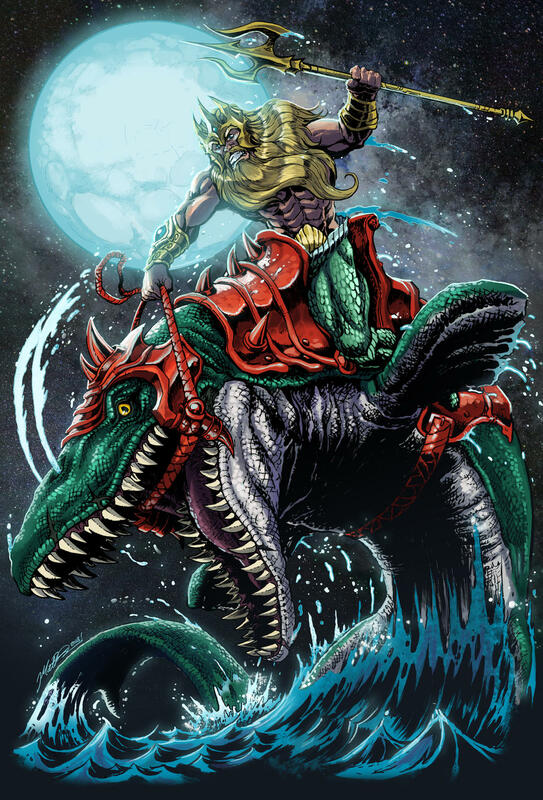 This had better be in Aquaman this December. 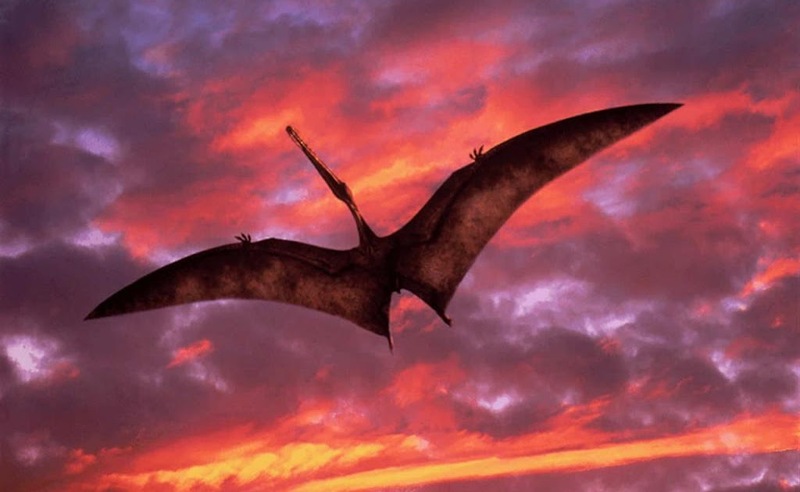 I remember Mark Witton being quite tranchant on the Papo Quetzalcoatlus when it was announced, maybe he's a little bitter because he didn't feel Mr Seo borrowing the Dimorphodon stance as an homage but rather as a rip-off? 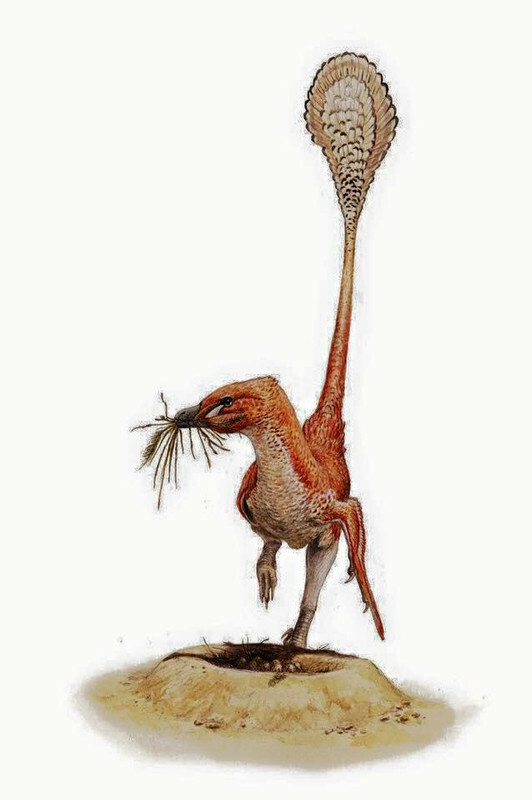 I reckon Witton would not have been as bitter if the Papo Dimorphodon had mimicked it in accuracy as well as pose. 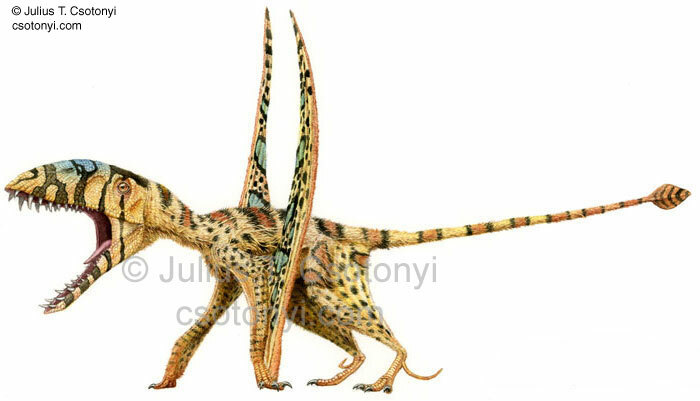 I came across this Dimorphodon by Julius T. Csotonyi. 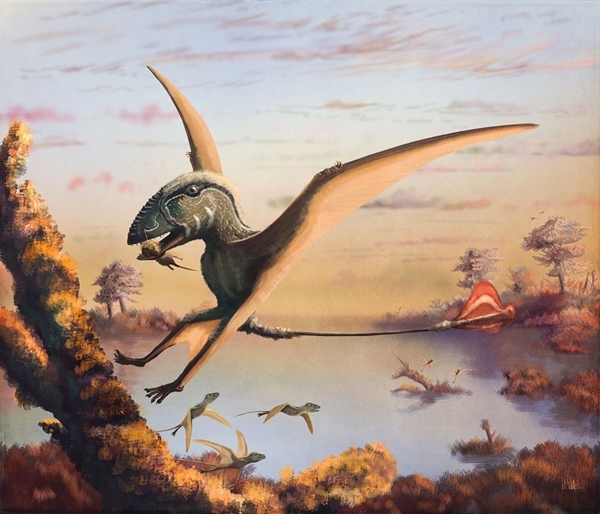 I don't know if you've already had this painting in this thread, but it seems to me, as a big inspiration for the CollectA Dimorphodon, so I thought of leaving it here. Definitely inspired by that, colours and position. 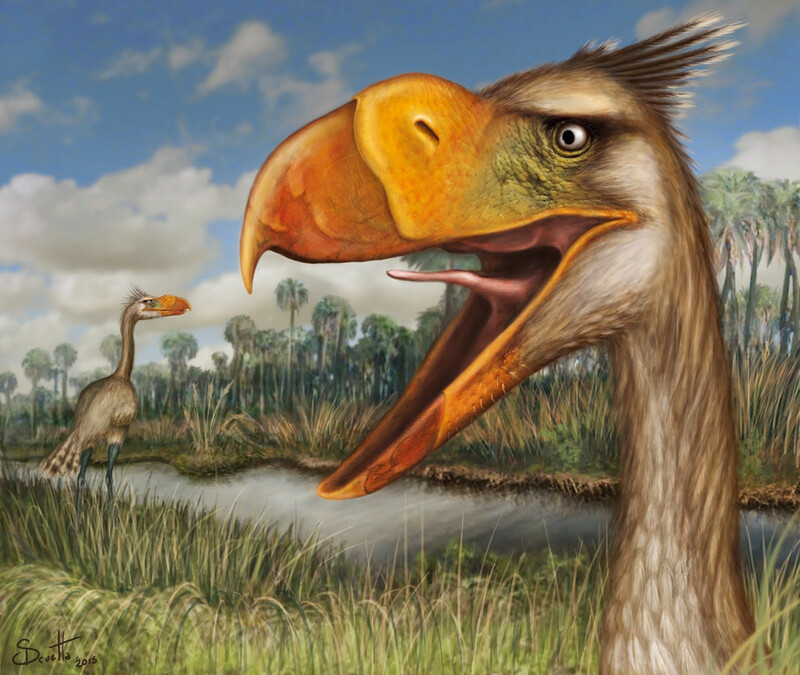 I wonder if Csotonyi cried out for some kind of recognition, like that DeviantArt guy did with Safari. I don't buy that one bit. The colours are nothing alike and the pose is fairly generic. I'm not sure if book art counts for this list, but I did stumble across this book because of the internet! 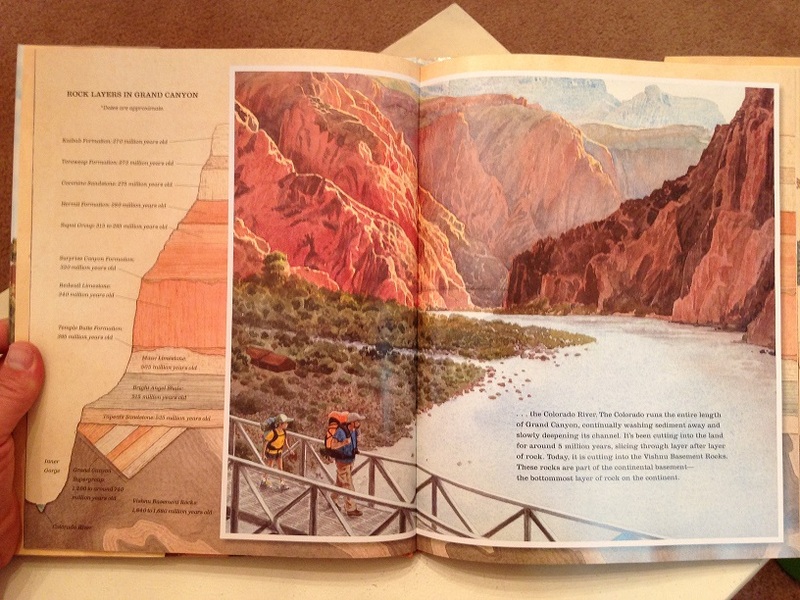 Jason Chin's "Grand Canyon" has some nice (non-dinosaur) paleoart depicting the prehistory of the Grand Canyon. He conveys the concept of Deep Time in a rather clever way; each fossil the girl finds on her hike literally becomes a "window in time", with a cut-out in the page revealing the animal in its original environment on the next page! It's a fun book, and one of the better presentations of the full scope of natural history in children's non-fiction literature. (You can read a longer review of the book here: https://dinodadreviews.com/2018/08/11/grand-canyon-jason-chin/ ).